Most European Union countries are failing to meet the bloc’s air quality standards, a new report has revealed. The report released this week by the European Court of Auditors (ECA), the bloc’s financial watchdog, shows that exposure to high levels of particulate matter, nitrogen dioxide and ground-level ozone contributes to 400,000 premature deaths annually. Urban dwellers in the EU are also more susceptible to health damage from air pollution compared to rural residents, the report states. 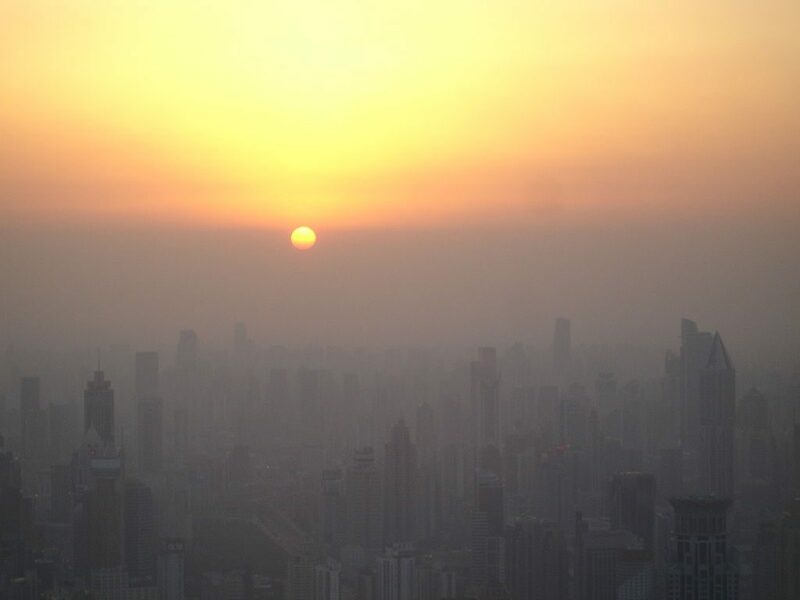 The report warns that air pollution is the most significant environmental health risk in the 28-nation bloc. The ECA, whose primary objective is to find wasteful spending within the bloc, confirmed that direct EU funding can improve air quality. The report finds, however, that funded projects “were not always sufficiently well-targeted” and warns that air pollution may be worse than estimated as it was not monitored in the right places. 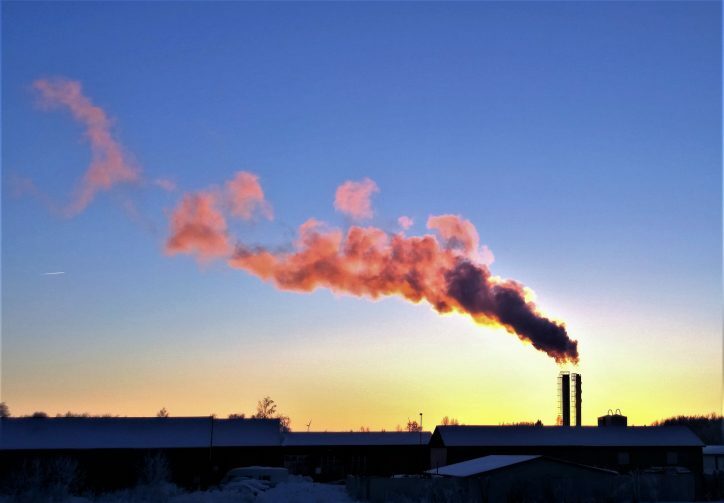 “In recent decades, EU policies have contributed to emission reductions, but air quality has not improved at the same rate, and there are still considerable impacts on public health,” Janusz Wojciechowski, a member of ECA, said. The report concluded that the bloc’s failure in meeting its own requirements is especially unnerving as the EU’s current air quality rules are outdated and insufficient to protect humans’ health. The bloc air quality rules were set almost 20 years ago and ECA auditors found that some of them were much weaker than the WHO had previously estimated. The ECA is sending their report to the European Parliament, advising the standards are updated. The ECA also said that member states continue to violate air quality limits frequently despite legal action from the European Commission. 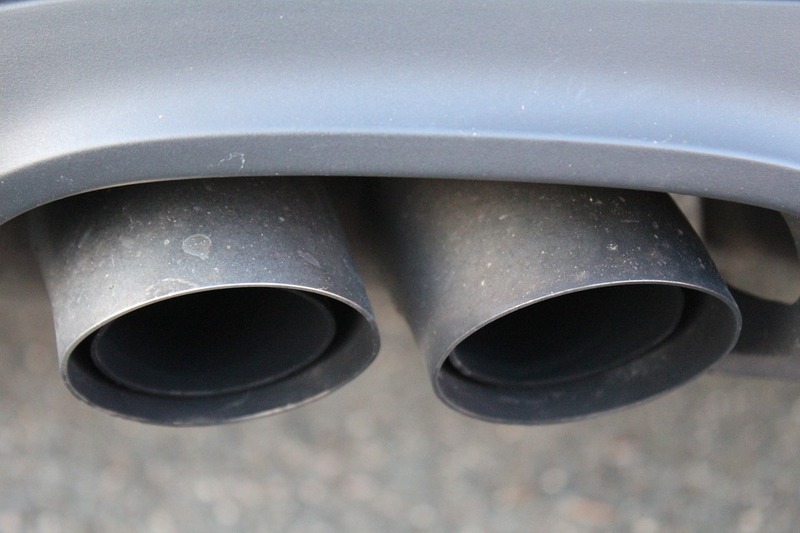 The financial oversight body warned that national plans allowing for higher emission ceilings until 2020, such as in Ireland, have an impact on worsening air quality levels. According to the Environmental Protection Agency (EPA), 1,510 premature deaths in Ireland in 2014 was directly attributed to air quality with the main culprit being fine particles produced from the use of solid fuels such as wood, coal and peat for home heating. Some EU authorities are found to be loath to cooperate with the EU in reporting their countries’ pollution data. Countries such as Bulgaria and Germany, for example, did not hand over all of their pollution data to EU authorities in 2016. According to the EU body, poor air quality is undermining the health of more people in Bulgaria than large Asian countries such as China and India. The report showed health damage from air pollution to be only slightly better in Romania than in China, with Lithuania and Poland trailing India. In 2012, the World Health Organisation (WHO) found Bulgaria had lost 2.5 lost years of healthy life for every 100 inhabitants and Hungary around 1.8. In comparison, this figure is 1.7 and 1.6 for China and India respectively. In May, the EU commission took legal action against Germany, Britain, France, Italy, Hungary and Romania for failing to comply with EU air quality standards. The Luxemburg-based European Court of Justice can impose hefty fines on violators of the bloc’s rules and directives.